Greece is well known for the wealth of its ancient archaeological treasures and the outrageous beauty of its islands, but perhaps lesser known to would-be visitors is just how diverse the Greek landscape really is. From spectacular beaches, islands and ancient ruins to stone villages, rugged peaks and lush canyons, Greece is a rich and varied playground for the active traveller. 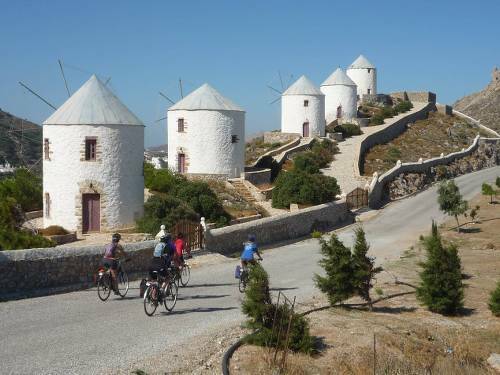 Explore the Ionian islands of Ithaca, Cephalonia and Corfu by bike and boat; get the quintessential Greek experience as you cruise & cycle the unforgettable Cyclades islands; and tour the ancient cities, villages and striking scenery of Crete. Or for something totally different, explore the wild beauty of Zagoria, a remote region of the Pindos Mountains, with its stunning landscapes and secret stone-built villages. Hike across high passes, pristine streams and ancient stone bridges as you discover the ragged peaks, deep canyons and extensive forests of this dramatic wilderness. Whichever trip you choose, you won’t regret an active Greek adventure. Join us as we explore the cultural and natural treasures of this remarkable country! Discover ancient cities, mountains and villages on the largest island of the Greek Islands. 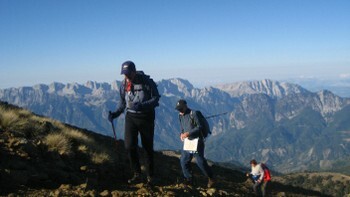 Trek the Pindos Mountains enjoying spectacular vistas, high passes and ancient settlements along the way. 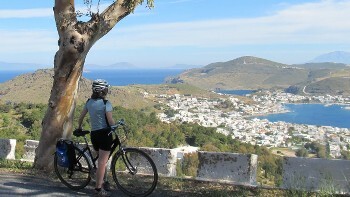 Cruise and cycle the Cyclades Islands for a quintessential Greek experience. 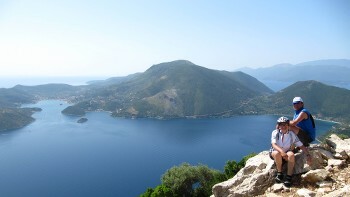 Explore Ithaca, Cephalonia and Corfu by bike and boat. Electricity in Greece is 230 Volts, at 50 hertz. The most common pin type is C. (2 round prong).